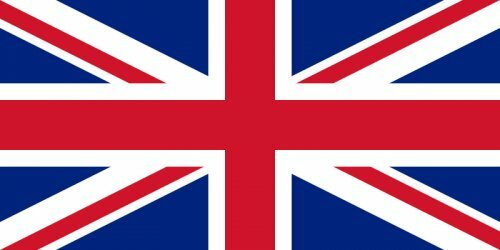 UK users will get mostly no music at on YouTube for the time being since the British royalty collectors are in a dead end. 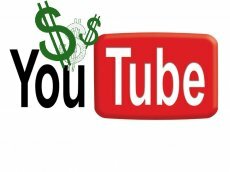 At this time, the negotiations are mainly fought between the Performing Rights Society (PRS) for Music,on one side, and YouTube on the other. As always, both parties blame each other for the current situation. It may be that the PRS is indeed asking to much from YouTube. Then again, it may also be that YouTube is looking to strong-arm UK organizations in order to play the game by their its rules.